North Carolina Governor Roy Cooper has appointed Durham Attorney Charles Carpenter to serve as an at-large member of the U.S.S. North Carolina Battleship Commission. 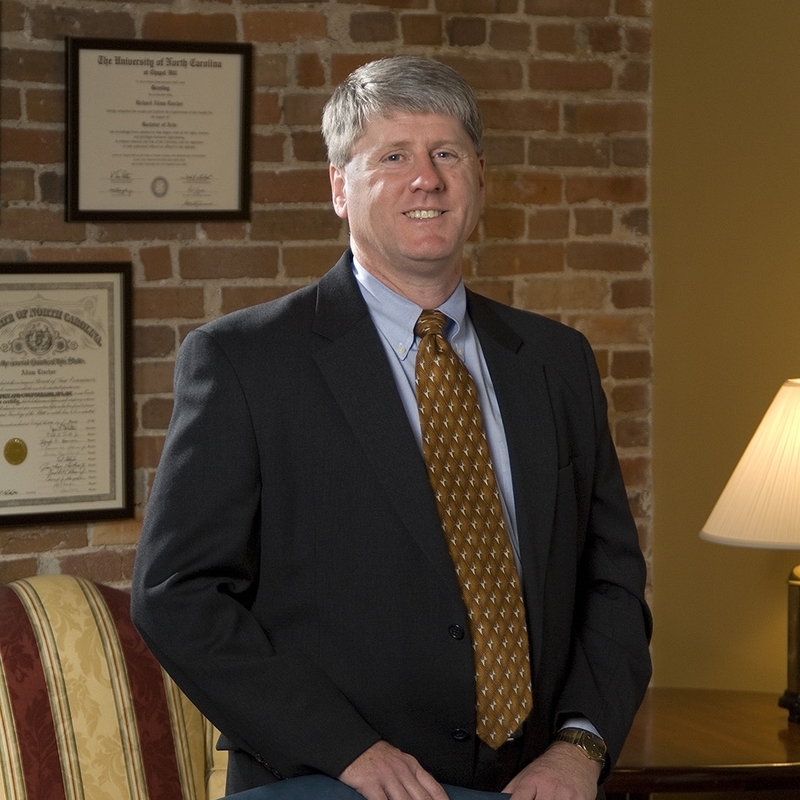 Carpenter, a North Carolina native, is a Partner in the Durham firm of Crabtree, Carpenter & Connolly, PLLC. The Battleship Commission was established in 1960 by the General Statutes of the State of North Carolina to provide an organization whose charter is to oversee the administration and operation of the Battleship as a permanent memorial and exhibit dedicated to the State’s World War II veterans. Carpenter will serve a four year term as an at-large member of the Battleship Commission. The Battleship Commission consists of eighteen members, including the Secretary of Cultural Resources and the Secretary of Commerce, who serve as voting ex-officio members, along with sixteen at-large members selected by the Governor. Carpenter holds an undergraduate degree in history from the University of North Carolina at Chapel Hill, and a law degree from the University of North Carolina School of Law. He has practiced law in Durham for thirty-five years.